MOBY was founded over a decade ago by parents with a passion for all things baby. 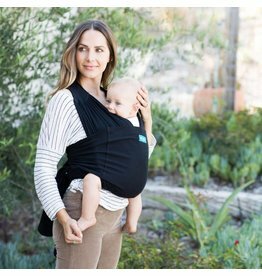 Since its inception in April 2003, MOBY (MOther & baBY) has focused on sharing the benefits of babywearing with parents and caregivers worldwide. 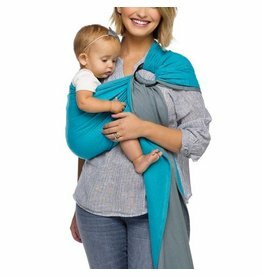 In 2007, MOBY Wrap moved out of the founders’ garage and into an office located in Chico, California. With informed parenting as its mission, MOBY expanded its offering in 2014 with the launch of the Maya and Max line of accessories. In 2016 with the acquisition of BabyHawk, MOBY broadens its range of award-winning carriers.